Orion Context Broker allows you to model, manage and gather context information at large scale enabling context-aware applications. IDAS IoT Agents allow your application to easily gather context information from sensors or actuate upon physical objects. 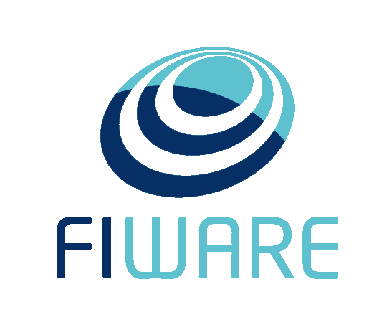 FIWARE brings a powerful framework that will allow you to setup Authorization and Access Control policies based on widely adopted Security Standards (OAuth, XACML). FIWARE incorporates CKAN as part of its architecture for open data. CKAN extensions allow to manage access not only to static historic data but real-time context information, as well as the management of access control rights. Cygnus allows you to inject historic context information records into an HDFS based storage. BigData analysis or advanced queries can then be performed over historic data. Wirecloud is a web mashup platform aimed at empowering end users, without programming skills, to easily create fullyfledged application dashboards built up from widgets, operators and other preexisting mashups.